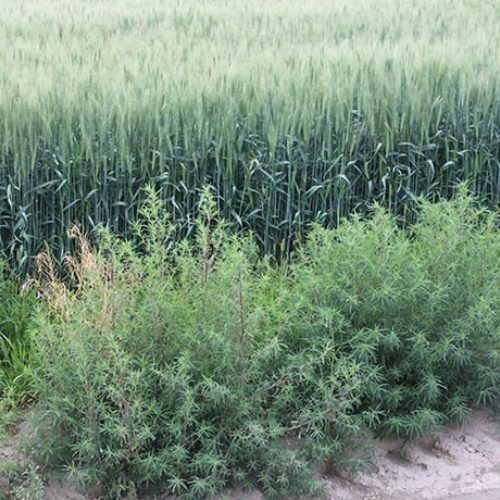 In areas where kochia is widespread, it is considered a serious pest of late-maturing crops. 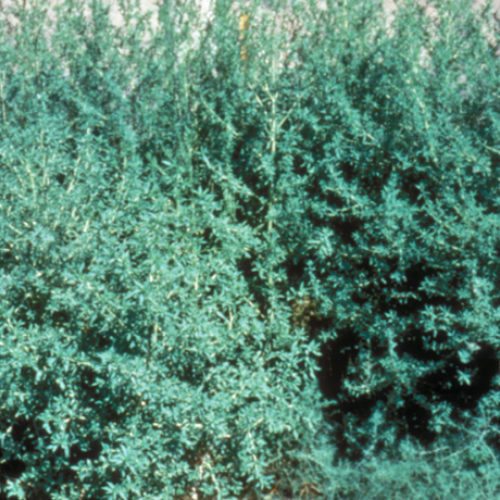 Kochia is an effective competitor for light, nutrients, and soil moisture, and can reduce crop yield. 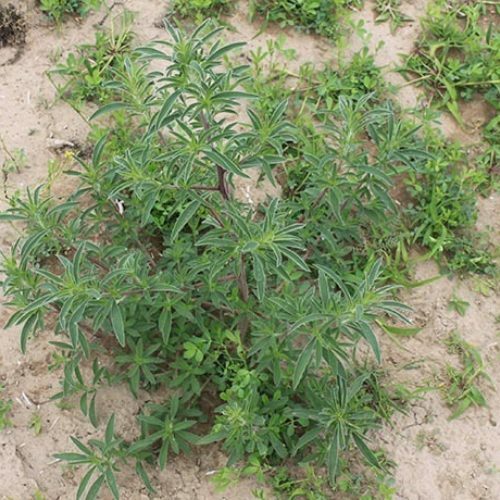 Kochia is an annual herbaceous plant that has a deep taproot and grows 1.6 to 4.9 feet tall. 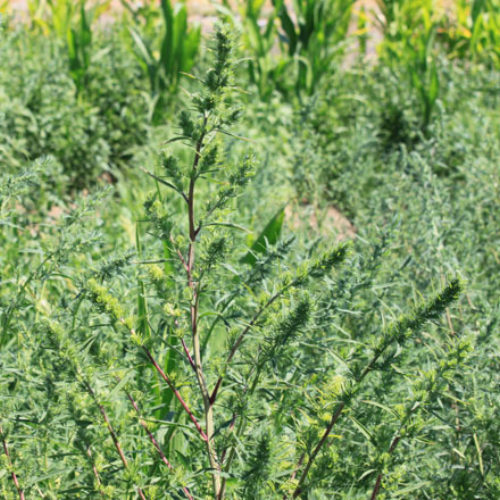 Kochia stems are upright and spreading with many branches. Flowers are small and green, grouped in clusters in the upper leaf axils and on terminal spikes. 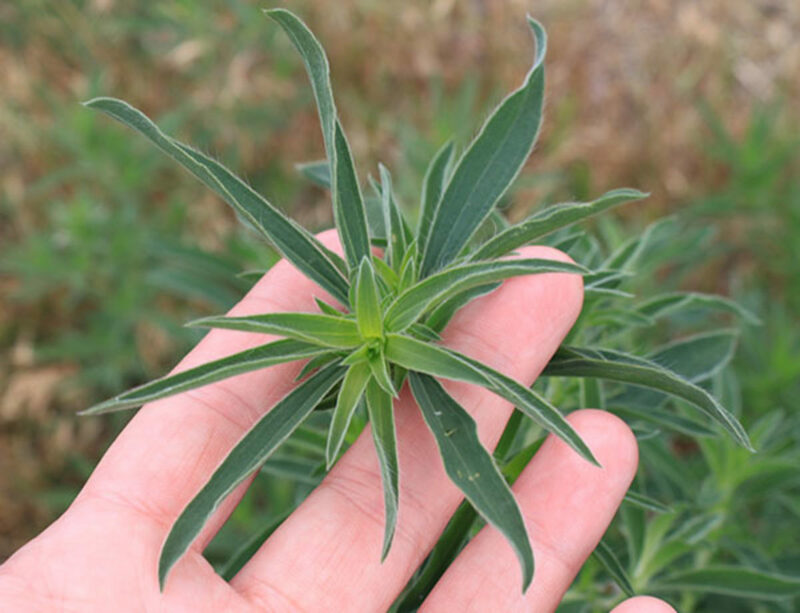 Kochia leaves are alternately arranged and are 1 to 2 inches long. They are narrow to lance shaped with smooth, hairy edges and may have silky hairs on leaf undersides. 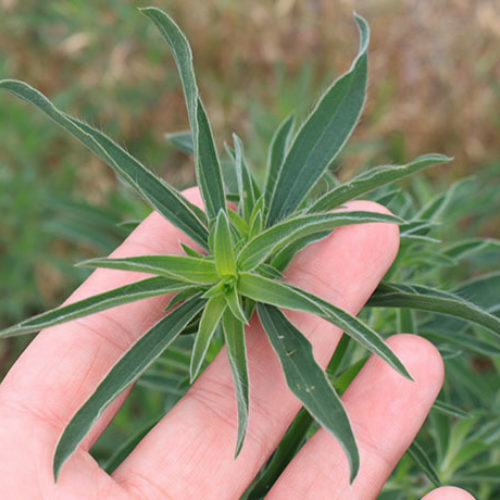 Stems are upright, branched and have hairs on the upper parts of stems, sometimes tinged red. Each flower forms a small inflated seed bearing structure that is covered by the sepals. 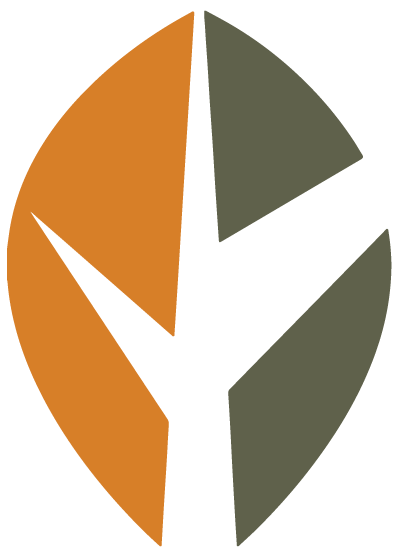 Seeds are wedge-shaped and light brown. 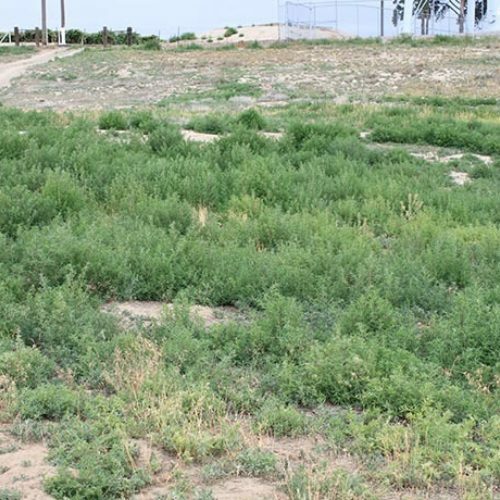 Kochia is found on pasture, rangeland, roadsides, ditch banks, wastelands and cultivated fields. Please click here to see a county level distribution map of kochia in Washington. 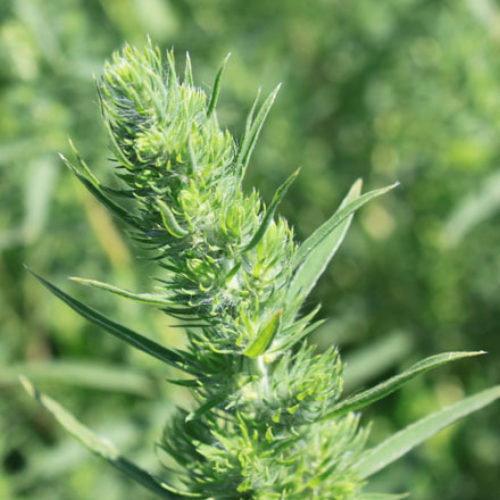 Kochia reproduces from seeds, it typically produces around 14,600 seeds per plant. 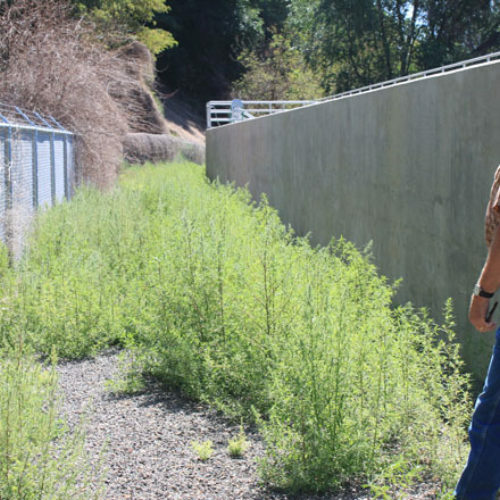 Seeds are dispersed in the fall when the plant becomes a tumbleweed. Mowing or slashing the plants before flowering is effective in reducing seed production. Early tillage in the spring gives good control of the Kochia seedlings. 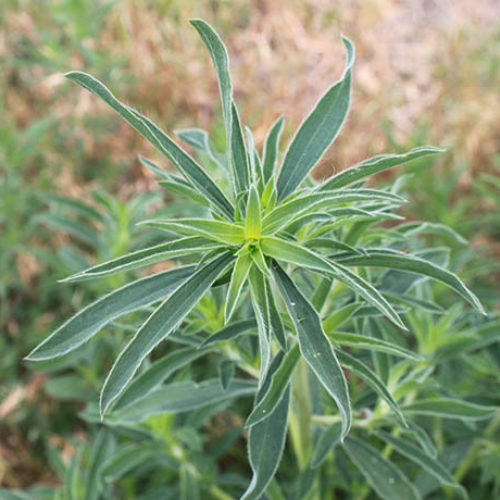 See our Written Findings for more information about kochia (Kochia scoparia).  Report on kochia from the book "Weed Control in Natural Areas in the Western United States"